Bitcoin price corrected lower recently and traded below $5,500 and $5,480 against the US Dollar. The price traded close to the $5,370 level and it is currently trading with a bearish bias. 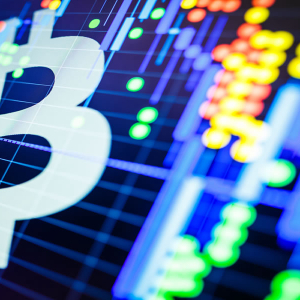 There is a key bullish trend line formed with support at $5,405 on the hourly chart of the BTC/USD pair (data feed from...The post Bitcoin (BTC) Price Correction Approaching Significant Support appeared first on NewsBTC.